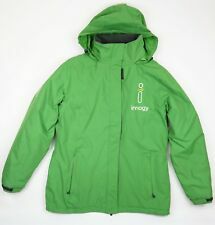 Fantastic Regatta Coat, looks great and really comfortable. 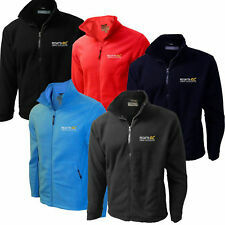 Waterproof & Breathable fabric. 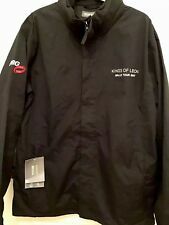 VOLVO Fleece FULL ZIP REGATTA Jacket Embroidered Logo TRACKED Carriage inc!! 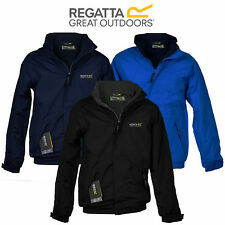 REGATTA WATERPROOF 3 IN THELMAR JACKET NAVY DARK DENIM SIZES S/M/L/XL/XXXL/5XL. Condition is New with tags. Dispatched with Royal Mail 2nd Class.